Europe is facing challenging discussions related to affordability and patient access. Ongoing collaboration activities between national HTAs and between HTAs and Regulators hold some promise for better alignment of requirements that will allow more predictable assessment outcomes in Europe. Stakeholders have started to dialogue across disciplines and legislators are proposing new instruments to set up a sustainable system for EU collaboration on clinical value assessments. This meeting highlights the most recent advances on hot topics touching the interface between regulatory and patient access by providing perspectives from different stakeholders. The meeting is a must-attend for anyone working on innovative solutions in clinical development, regulatory, access, outcomes research or health policy. It gives the opportunity to directly ask your burning questions on regulatory and patient access strategy topics to patients, scientists, policymakers, regulators, payers and HTA bodies. 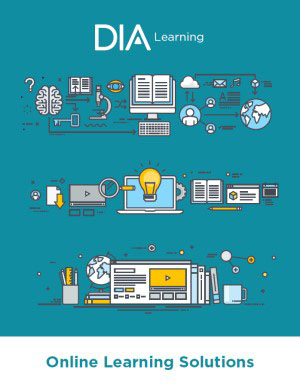 Download DIA's Value and Access Toolkit to stay tuned into the ongoing conversations between policymakers, payers, and HTA bodies. Alignment of evidence requirements across EU and between regulators and HTA – are we ready/are we there?